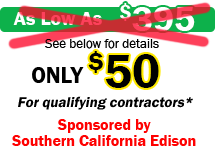 Want to add $2,000 to $3,000 to every residential installation at incredible 60 to 70% gross profit margins? Get in on the ground floor and offer HVAC Performance Solutions that work with NCI’s simple Air Upgrade approach! 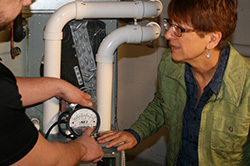 Intended for HVAC contracting firm owners, managers, and technicians, this class provides technical training on performing static pressure testing, how to properly install static pressure test ports, and how to measure and interpret static pressures. 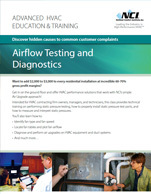 Register Online Today for Airflow Testing & Diagnostics!